You might already be aware that I’m on a quest. I search for judges for the Realm Makers novel awards. Perhaps you’ve considered volunteering but haven’t taken that first step. If you already know you want to, just scroll down and click to apply. But if you need to consider, to learn what is required of judges, then this is for you. Realm Makers isn’t your run-of-the mill conference experience. We exist for believers who pursue a career in writing, but who might just as well travel that path by rabbit hole, spaceship, or dragon. The more readers demand excellent, thought-provoking fantasy and sci-fi written from authors with a Christian worldview, the more we authors will rise to the challenge. And the more people hear about our fantastic conference, the more contest entries we’ll have. It’s already happening, folks. Word is getting out. People know—writers and readers both—that we are peculiar and we value excellence in art. While that’s super news, it means that we need judges more than ever. So, how would you like three free books? 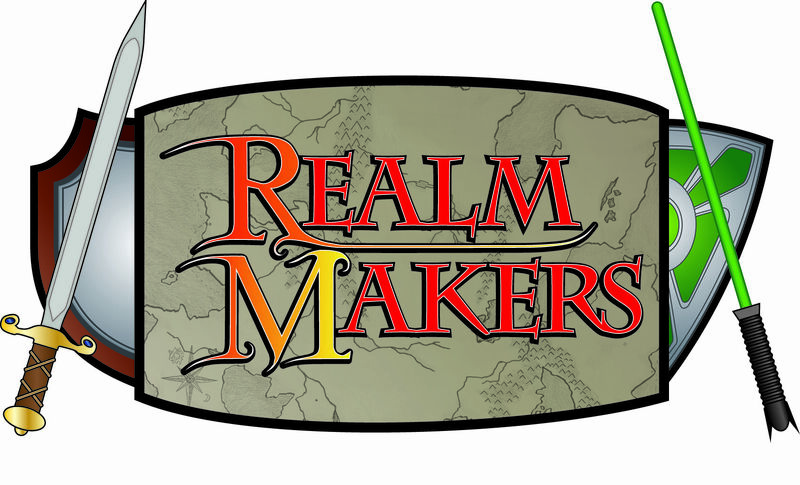 If something in you shouts, “Sign me up!” then consider applying to judge for our Realm Makers awards. Filling out the application in no way obligates you to judge. It simply puts you into our Willing Victims Judges database. Note: You are NOT required to be a Realm Makers alumnus to judge. Do you love to read speculative fiction? 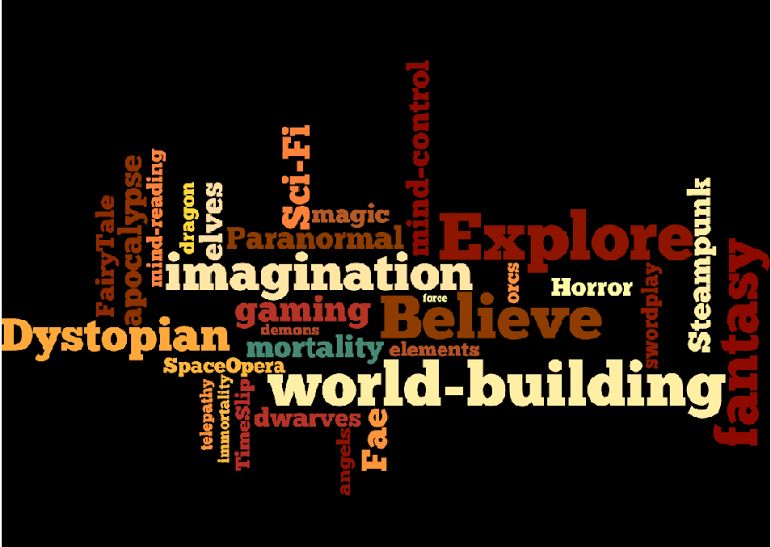 (This year’s categories are: fantasy, science-fiction, paranormal/supernatural, horror/other, YA, and debut). Do you think you can fairly and accurately rate a book on a scale of 1-10 with clear criteria? Score sheet is available here. Can you read three books within a six-week window and get the scoresheets back in a timely manner? Can you answer yes to the questions above? Are you an industry professional (editor, agent, multi-published author, book blogger)? Still reading? If you’re interested in applying, click here to fill out the online application. It’s quick and alarmingly easy. Bonus round: If you’re interested and able to be a category coordinator, make note of that on your application. It would be lovely to build a team of professional, helpful fans. You don’t even have to judge to do this bit; just use your organizational and emailing skills to keep this steam-powered process going. We hope you’ll join the alliance! 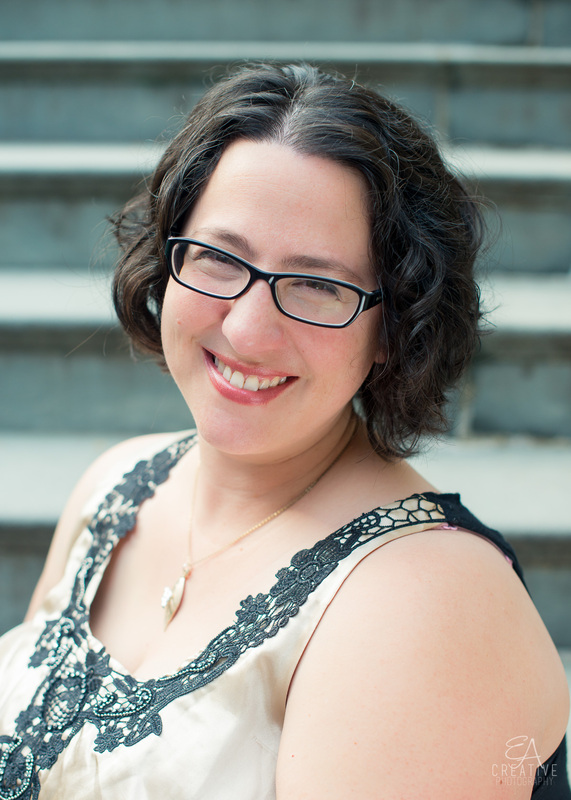 Bethany Kaczmarek is a not only the Realm Makers Awards Director, she’s also a sojourner. So far, she’s just explored Earth, but her love for adventure and old stories make her yearn for a chance to wander in other realms in the not-too-distant future. Author of Strains of Silence (Summer 2017) and ACFW finalist for Editor of the Year, she enjoys tales that take a guess at what’s out there. And she loves to add her own ideas to the mix. Other job titles: Wielder of Red Pens, Grammar Ninja, Wiper of Tears and Milk, Indie Music Connoisseur, and Friend.